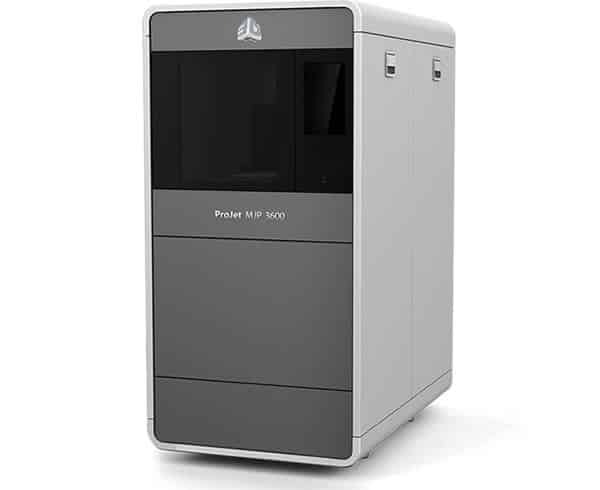 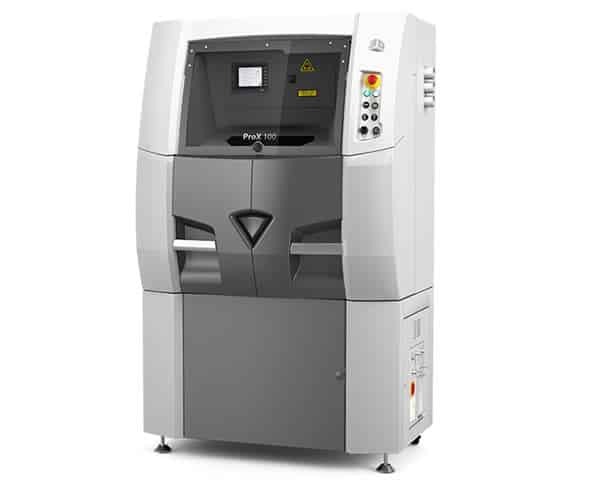 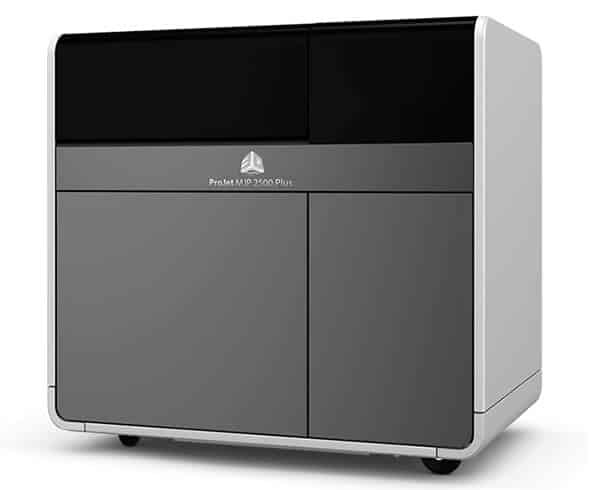 The new ProJet® MJP 2500W is an affordable 100% RealWax™ pattern 3D printer that adjusts to your workflow, delivering from several short run batches a day to next day typical larger builds at high productivity. 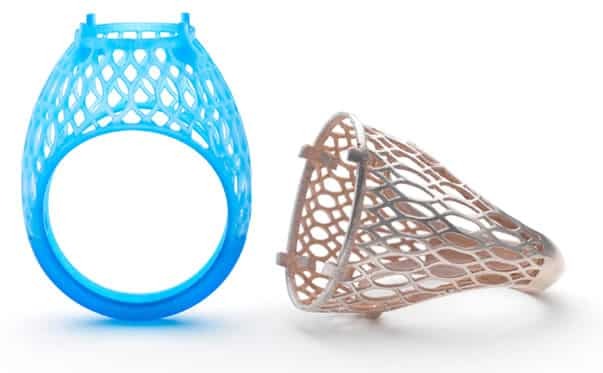 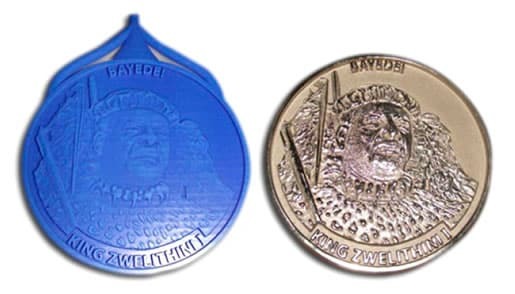 These highly accurate, fine wax patterns are directly printed, without tooling time, costs and geometric limitations, for reliable and repeatable direct metal casting efficiency. 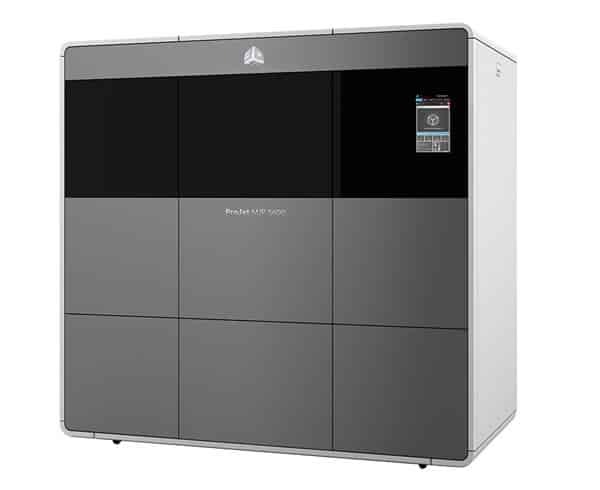 Designed for high output wax pattern production, the ProJet 3600 W MAX improve casting room e ciency to increase the productivity, precision and possibilities of direct investment casting.